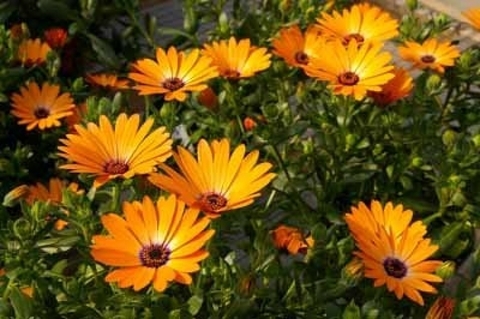 The seeds are quick growing and will produce blossoms in only a couple of months after sowing. 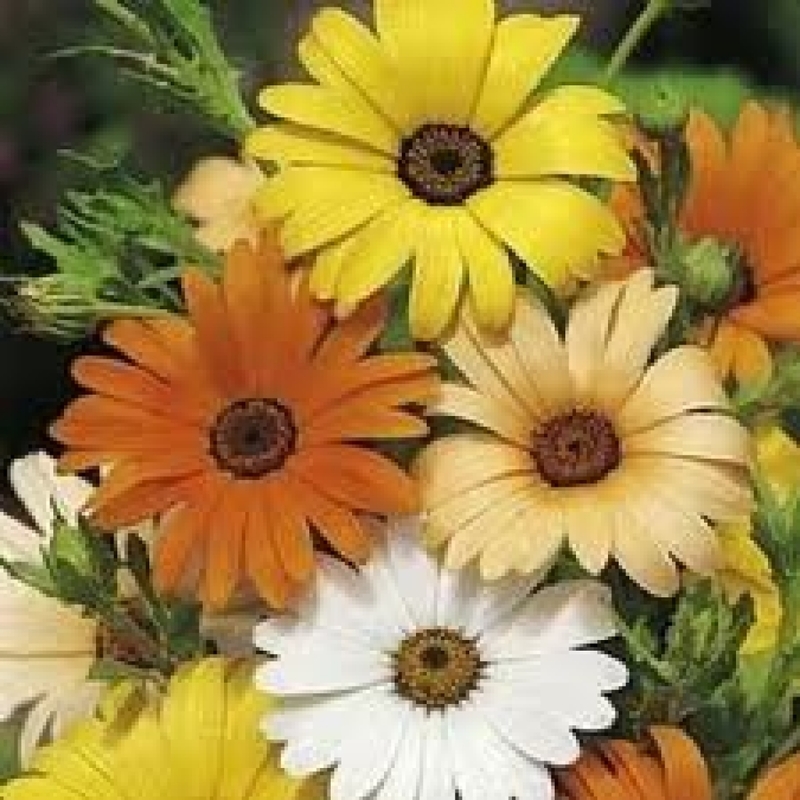 Dimorphotheca sinuata is an ornamental plant native to southern Africa. 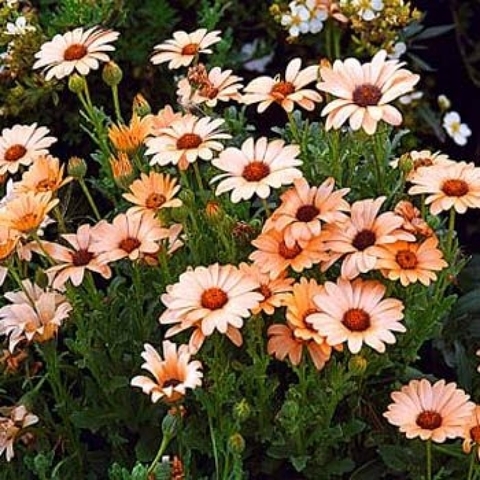 It grows in rainfall areas of south west regions of Africa but it can also be found in desert, sandy regions of Namibia. 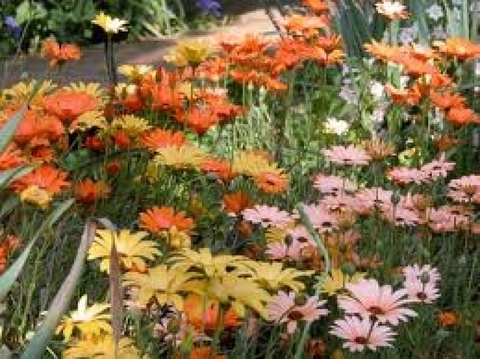 It can be grown as ground cover, in pot, as border or any where in your garden. To prolong the bloom pick off flowers as soon as they fade. Height : 6" - 14"